Starring Akshay Kumar and Parineeti Chopra, the epic historical drama Kesari directed by Anurag Singh is set to hit theaters on March 21st. Kesari is based on the battle of Saragarhi fought between the British Indian army’s Sikh Regiment and Afghan tribesmen in September 1897. The British Indian contingent comprising 21 Sikh soldiers were attacked by around 10,000 Afghans and decided to fight to the death, which is considered as one of history’s greatest last-stands. These saffron clad warriors fought valiantly against all odds and changed the meaning of bravery. 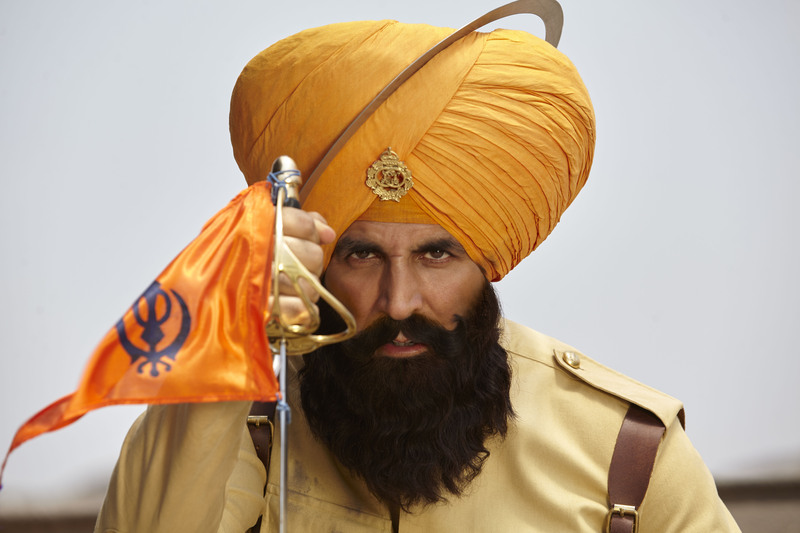 See what Akshay Kumar had to say about the film in the special Q and A! “But when you see the film and how scenic the locations are, and how well it all worked out, it was so worth it,” he concluded. 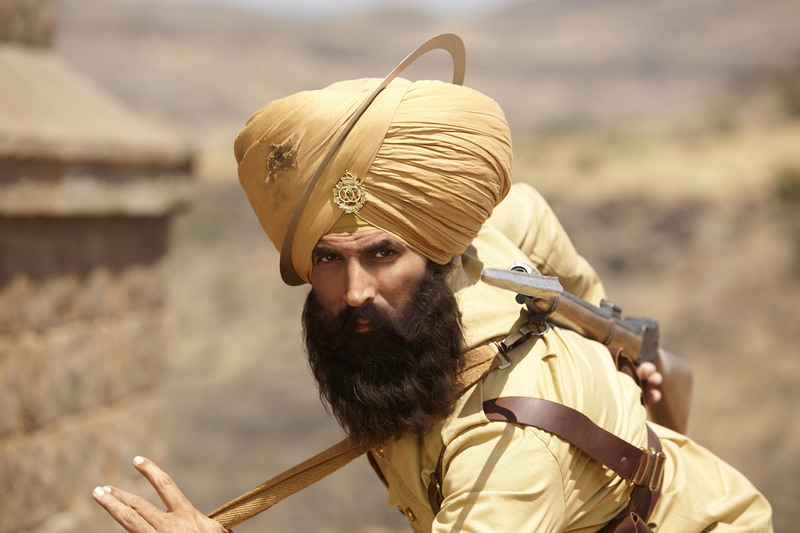 Kesari is in theaters March 21st worldwide! 15 queries in 0.350 seconds.